Like any proud father I was happy to have helped my Institution deliver another batch of ICCT graduates. 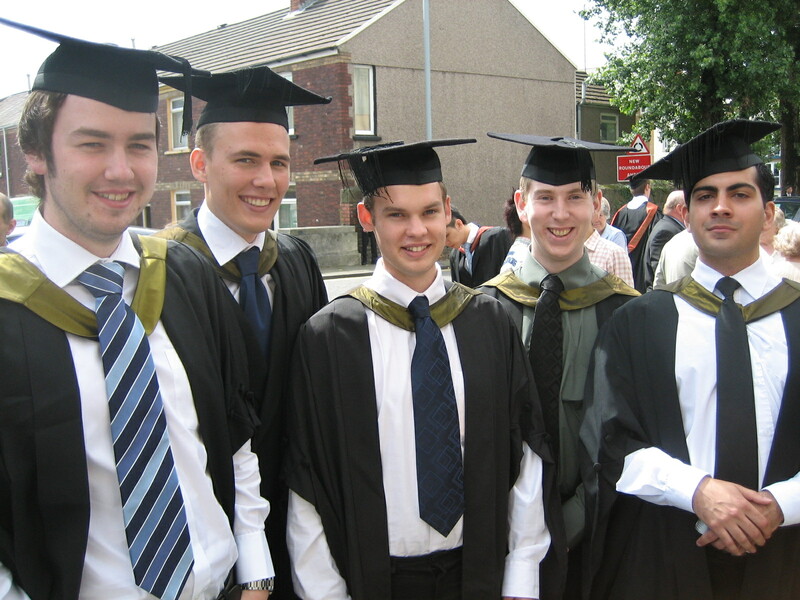 Yesterday, it was gradutaion day and some of the “class of 2007” are pictured here. Good luck chaps and don’t forget me, particulary when you’re rich.